LEE JEANS 'TOXEY' WOMENS RETRO SUPER SKINNY DENIM JEANS (One Wash). Lee Toxey Super Skinny Retro Denim Jeans. 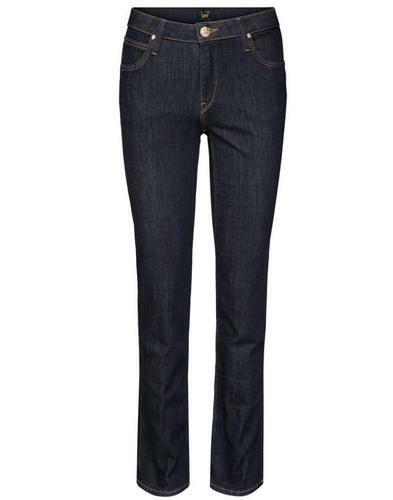 Taking inspiration from traditional Mod denim Drainpipe Jeans, Toxey feature a low cut waist with long, slimming leg. 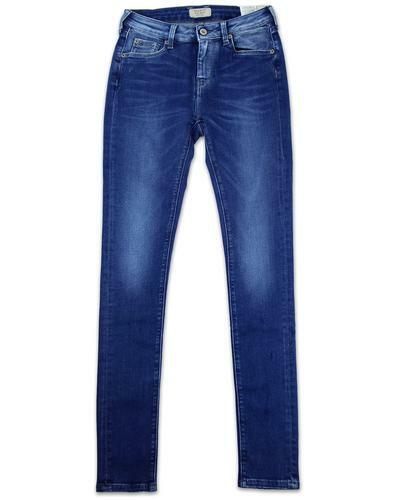 Stylish jeans in a rich dark denim colour with subtle branding and stylish metallic trims. Toxey Jeans by Lee are made from Stretch Deluxe fabric. 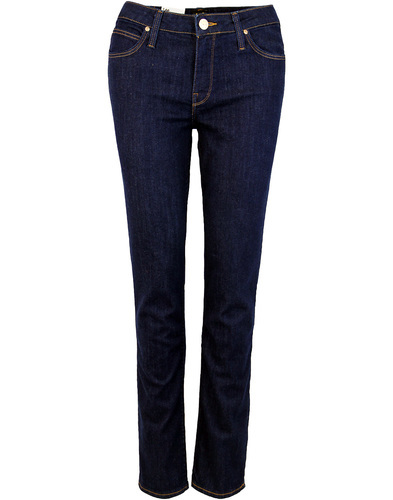 Toxey Super Skinny Retro Denim Jeans by Lee. In a classic dark denim one wash colour way for that classic Vintage Mod look. Complimented by contrast stitching and bronze metallic rivets and waistband fastening. 5 pocket traditional Retro style. Zip fly. Lee Jeans back waistband branding and woven tab sign off to back pocket. The back pockets also feature the iconic Lazy 'S' embroidery, a trademark of Lee Jeans. 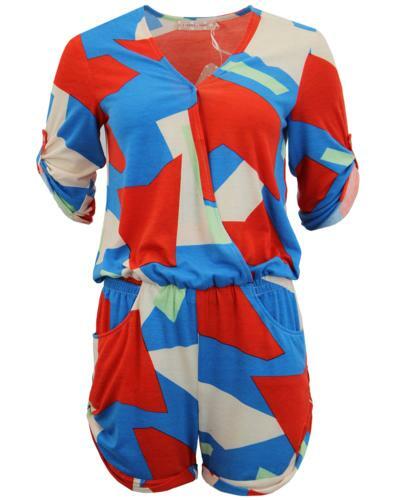 Low waist, super skinny fit with with long slimming leg. A rich indigo hue, rinsed to preserve the depth of colour. Crafted from Lee Stretch Deluxe fabric: Jeans with stretch that keep their shape and feel so comfy you'll soon forget you're wearing the sexiest jeans you've ever owned. SKU: L527SV45 Toxey Super Skinny Lee Jeans. 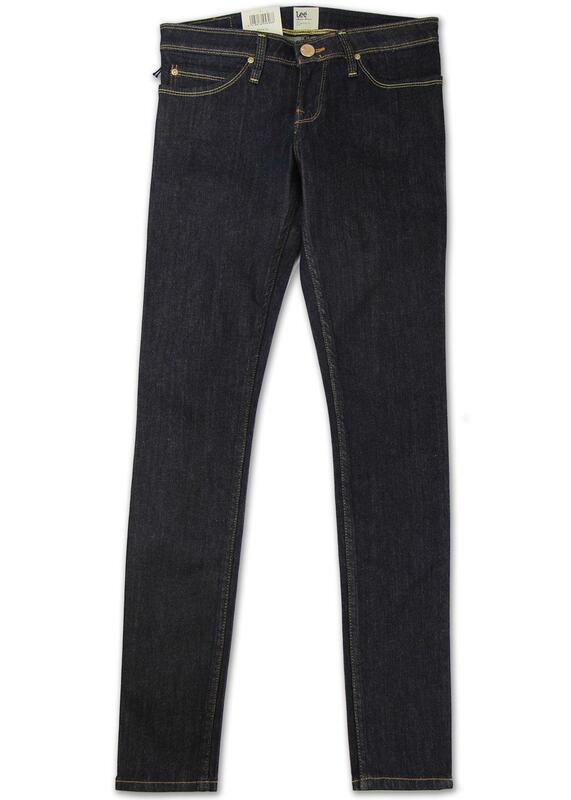 Lee 'Toxey' Retro One Wash Super Skinny Denim Jeans. Super skinny denim jeans with low cut waist and long slimming leg.